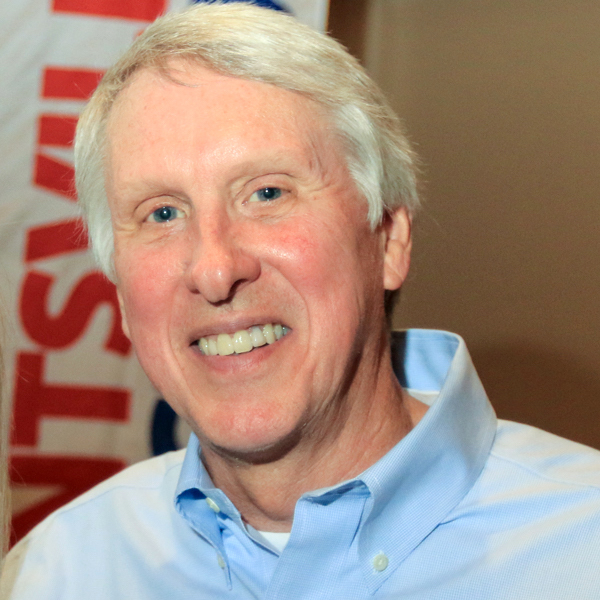 Dave Wottle was a string bean of a kid growing up in Ohio in the late 1950s and early 1960s. He was so feeble that his family’s doctor suggested he needed to do something to increase his athleticism in order to stay healthy. Dave followed the doctor’s advice and began to run. And he ran, and he ran, and he ran, finding that he had a knack for it. He was flat out fast. As Wottle’s talents were honed in training, he became a star athlete in high school and was recruited to run track at Bowling Green University. In college in the early 1970s, Dave became known for three things. First, because he wore his hair long (as was the style at the time), he always wore a golf cap to keep his hair out of his eyes as he ran. Even after he cut his hair, he continued to wear his golf cap as a good luck charm. Secondly, he was famous for his nerves. His expression never changed in his races. He had a unique ability to stay calm and consistent in his stride within a closely grouped pack of competitors, even trailing deep into the race. Third, he had a remarkable final kick. As the other runners who had started fast slowed, he would wait back, gathering his speed for the end. Then he would engage a powerful last burst to propel him over the finish line. When Dave Wottle arrived in Germany for the Munich Olympics in 1972, he was nursing tendinitis in both knees. He also faced a group of formidable middle distance runners—the world’s best, including pre-race favorite, Evgeny Arzhanov of the Soviet Union, who had not lost an 800-meter race in four years. Dave Wottle (in the hat) in the 1972 Olympics 800m final race, just before kicking it in gear. In the finals, Wottle immediately dropped to the rear of the field while two Kenyan runners pushed the pace. Wottle, with his trademark golf cap securely on his barely bobbing head, lagged far behind the field, in dead last for the first half of race. He was so far behind at one point that one of the commentators remarked that he must be injured. But then something happened. At the 400-meter mark, there was a subtle acceleration in Dave's stride. Wottle the Throttle was opening up, and he gradually caught up to the pack. Arzhanov made a bold move on the final backstretch. With less then 20 meters remaining, it looked for all the world like the Soviet was going to win. But then, emerging from the pack, Dave engaged that extra gear. He came across the finish line a mere 23 centimeters ahead of Arzhanov, who stumbled and fell in desperation in his final steps. 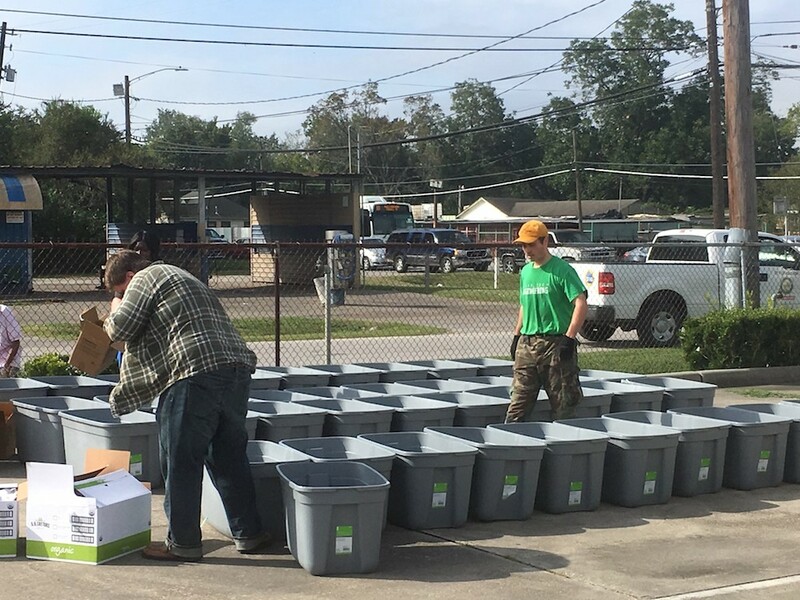 As we continue to sustain our hurricane relief efforts, our crucial resources are the generosity of our congregation and the incredible gifts we’ve received from all over the country. The first stage of work was characterized by sweat and the mettle of a phenomenal group of volunteers in our congregation—doing hands on work, cleaning and mucking out flooded homes, sorting what could be saved and what could not. It was labor-intensive and enormously difficult. But, financially, it wasn't terribly expensive. The stage we're in now is more tricky in terms of strategic planning, and it’s also definitely more expensive. Those we're seeking to assist—both in our congregation and in Houston's Fifth Ward and elsewhere in our community—are now trying to figure out what insurance, FEMA, and Small Business Administration dollars are available. As they work on this, we're maintaining a dialogue with them about what gaps we can fill collaboratively—either with practical help or with financial assistance. We're calibrating our response for the long haul, so that we can help as many as possible both responsibly and equitably. Dave Wottle’s 800-meter run consisted of two full laps around a long, Olympic oval track. Since Harvey’s flood waters receded, we’ve been running this race of repair and recovery. But we have probably not even completed our first lap. Our pace right now—both for our congregation and our community—needs to stay energetic, but also prudent, robust, and steady. While constant, it must also be sustainable. We’ve spent a lot of energy and some of our funds in this first lap, but we're also holding back reserves. The finish line isn’t really even in sight yet, but we have confidence that we can finish well. Please continue to run this race with us—at a pace that can continue to be effective and ultimately victorious. Give to South Main’s Hurricane Relief Fund. Encourage those whom you know have been affected with a listening ear, prayers, a kind note, your presence as needed, and words of support. Remember also to rest and find Sabbath in this season of challenge. Keep some energy in reserve, and find ways to recharge. It’s a long race. We want to run so that, when the time comes, we will all finish strong.